DSSELDORF, Germany – As it prepares for the world's largest printing exhibition later this year, Xerox launched its fastest yet continuous feed printing system that helps print providers capitalize on the high-speed, high-volume monochrome printing market. The new high-speed system makes it easier to produce books, manuals and trans-promotional applications. At a media pre-briefing here today for drupa 2008, Xerox took the wraps off the Xerox 650/1300 Continuous Feed Printing System, which combines speed, ease-of-use and workflow productivity into a powerful device for service bureaux, data centres, and commercial print providers. The company also highlighted new printing technologies, workflow solutions, business development services and applications that fortify Xerox's leadership position in offering the industry's broadest portfolio of systems and solutions. The Xerox 650/1300 can print up to 1, 232 duplex A4 images per minute. The system uses dry toner, xerographic imaging and flash-fusing technology - a unique process that does not use heat or pressure or make contact with the paper, allowing the device to print on a wider array of substrates than competitive systems. It is part of an array of offerings that Xerox will bring to drupa, May 29 - June 11, showcasing how graphic communications companies can expand their businesses and profit from growth opportunities in digital printing. "drupa is the Olympics of the graphic communications industry and we'll have a gold medal performance," said Quincy Allen, president, Xerox Production Systems Group. "We'll stand out as the industry's leader for the most advanced technology, widest range of offerings, and opportunities for print providers to profit by exceeding the needs of their customers." As the industry adapts to clients' needs for more environmentally sustainable approaches to printing, Xerox is highlighting its heritage as an environmental leader and as the company of choice that helps print providers "green" their offerings. To demonstrate its decades-long commitment to sustainability, Xerox is integrating green aspects into its 3,500 square-metre stand at drupa. The exhibit is built with environmentally friendly materials, including energy-saving lighting and re-usable components. "We operate in an industry that puts marks on pages and, therefore, our business inherently impacts the environment," added Allen. "However, there are ways to minimise this impact through technological advancements and smarter work processes. At Xerox, we've practiced environmental stewardship long before it was popular to do so and our business has benefited as a result. At drupa and through ongoing outreach with graphic arts customers, we're helping the industry work differently so that the impact on the environment is less and the benefit to their business is more." accelerated innovation in technologies, workflow solutions and business development services. Xerox's advanced digital printing technology, business development services and workflow solutions enable the just-in-time production of brochures, catalogues, statements, books, packaging and other collateral that can be customised for an audience from one to thousands. 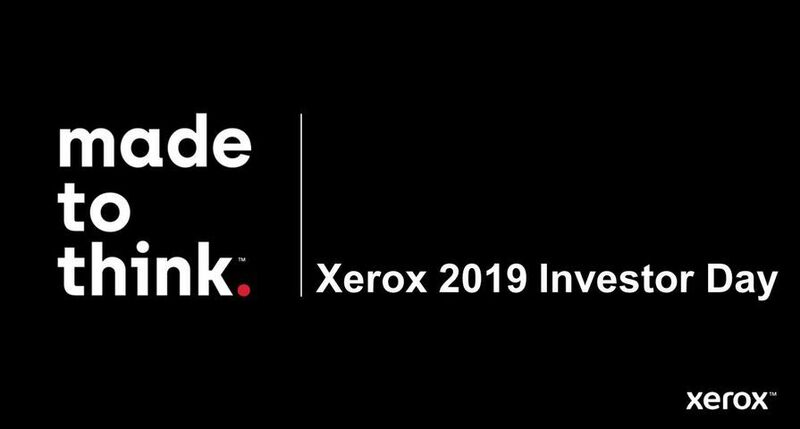 Xerox will also use the event as a platform to look back at Xerox's five decades of market-making innovations and to leap forward with glimpses of future ground-breaking technologies, including environmentally friendly innovations. industry-leading partnerships and profitable, productive applications such as direct marketing pieces, photo books and photo specialty, packaging, and specialty imaging for secure documents. the opportunities for the commercial print market to become more eco-friendly through technology, toner, inks and paper that can reduce waste, decrease energy use and preserve the world's forests. Among spotlighted innovation, Xerox will feature its expanding portfolio of continuous feed systems including the Xerox 650/1300. The Xerox 650/1300 is a natural fit for publishing applications such as books and manuals. New high-speed technology and a streamlined workflow yield the high productivity customers need, while sharp text and graphics ensure the professional look and feel readers expect. 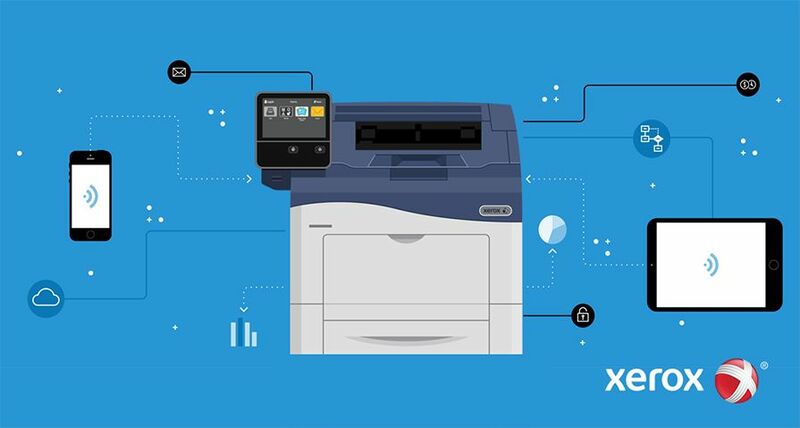 Xerox's patented Print Line Management helps operators view, manage and respond to every component in the print line from any print engine's touch-screen interface. Maximum resolution is 1200 x 600 dpi and an optional Xerox FreeFlow DocuSP print controller is also available. The system also features a wide print web that enables flexible imposition so users can print more efficiently and reduce costs and paper waste. "The monochrome market continues to be a solid revenue generator for our customers and Xerox's advancements in continuous feed serve to help our customers ratchet up even more profitable growth," said Allen. The Xerox 650/1300 offers numerous benefits, said Charles Inches, head of production for Corner Bank, of Switzerland. "The Xerox 650/1300 impressed us with its print performance, quality, and operating costs, and the Xerox on-site service and assistance impressed us as well," Inches said. "The flash fusing technology provides ample flexibility for printing on different media." The Xerox 650/1300 Continuous Feed Printing System will be available for order taking immediately in Europe. In North America and developing markets, order taking will begin in the second quarter of this year. At drupa, Xerox will also demonstrate the speed and flexibility of its 490/980 Color Continuous Feed Printing System, the fastest full-colour toner-based continuous feed device. Unveiled in October of last year, the Xerox 490/980 prints at 600 dpi resolution and maintains top speed when printing full colour or black and white, regardless of the number of colours used or the weight of the paper. It prints 226 feet per minute (69 metres) or 450 images per minute two-up, simplex on A4 paper, and 900 images per minute when in the duplex configuration. The Xerox stand at drupa 2008 will be located in Hall 8b and is expected to be visited by more than 100,000 visitors during the 14-day event.